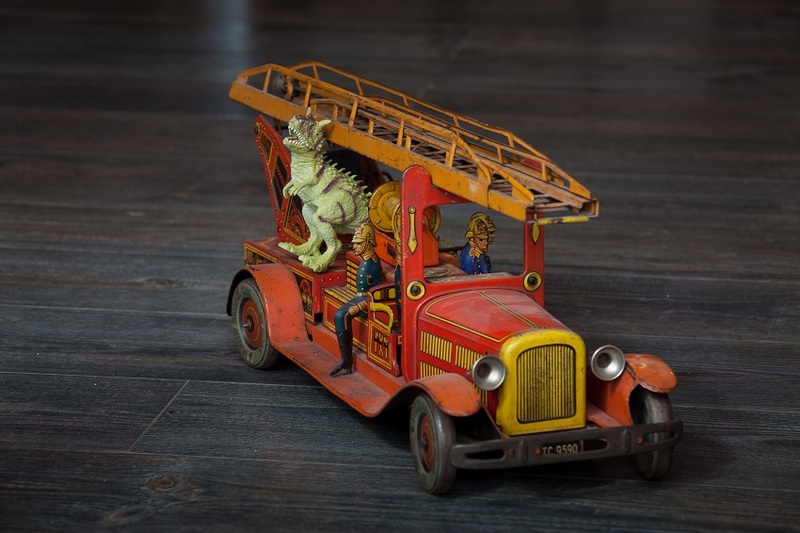 Dino Parc Rasnov, in central Romania, will host starting June 1, Children’s Day, a private collection of old and extremely rare toys, with some of them being more than 100 years old. The exhibition includes various pieces, many of which were produced at the end of the 19th century - beginning of the 20th century. 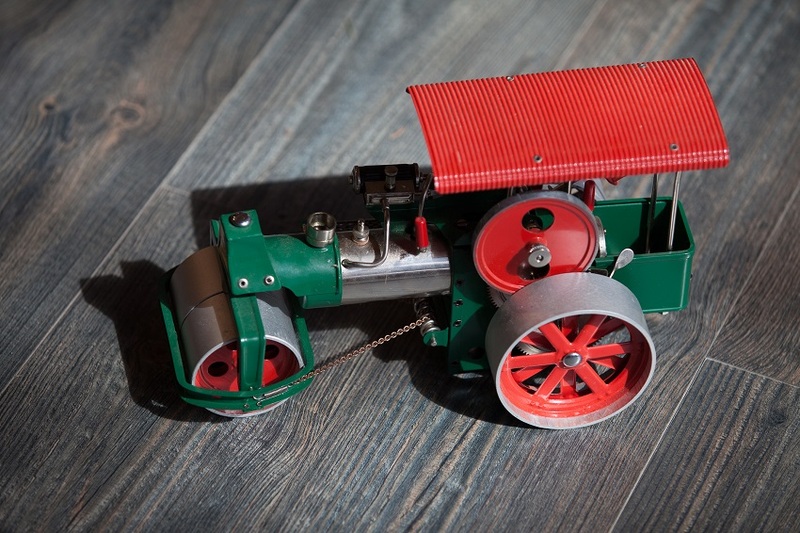 Producers of these toys include renowned brands established in the early 19th century, such as the Schuco and Lehmann German factories. The collection features pieces made in Romania, the United States, Europe, Japan and India. 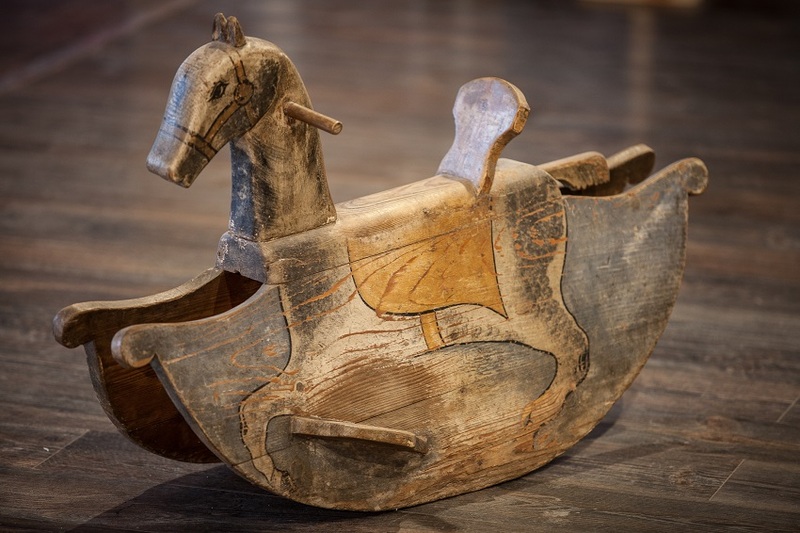 Visitors will have the chance to see porcelain dolls, teddy bears, lead toy soldiers, an ONT Carpati toy bus, horses, wooden scooters and tricycles, as well as an extremely rare stroller for twins made in Vienna. The collection belongs to Romanian Marian Spătariu. Dino Parc is a recreation area and an open-air museum located near the Rasnov Fortress in central Romania. In addition to an impressive route with 55 dinosaurs in natural size, the park features playgrounds, tree houses, a 9D cinema, scientific exhibitions, and other interactive areas. The park was opened in the summer of 2015.